On the event page, you should post a link to the event’s website, the registration/ sign-up page, and relevant press releases. 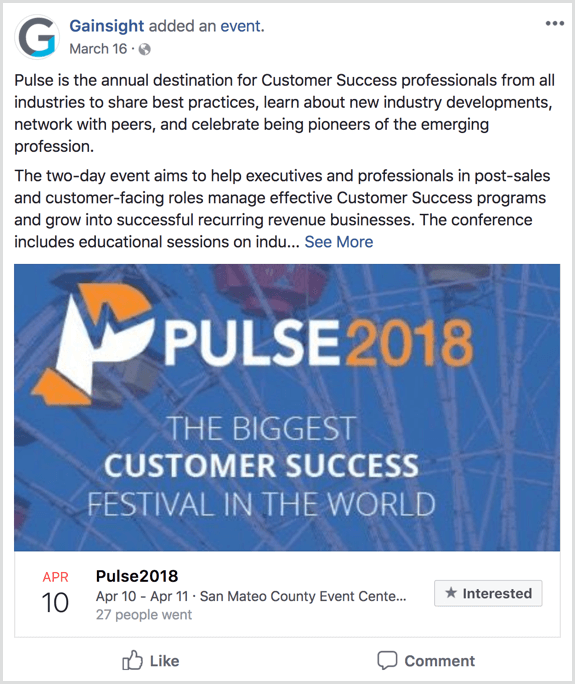 Basically, you should think of your event’s Facebook page as if it was a contact form, and you should also be sure to include a call to action.... 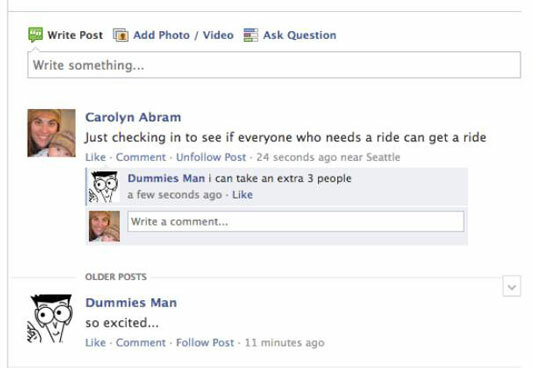 This is a good post but I do have a question regarding making an ad for the event in the Ads Manager on Facebook. In terms of forming a cold audience, and selecting interest based targeting..
Add other blocks to create a custom layout for the event, just as you can do with any page or blog post. Tip : To collect RSVPs or bookings for an event, add a Form Block or a block leading to a third-party booking service to the Description box. This is a good post but I do have a question regarding making an ad for the event in the Ads Manager on Facebook. In terms of forming a cold audience, and selecting interest based targeting..